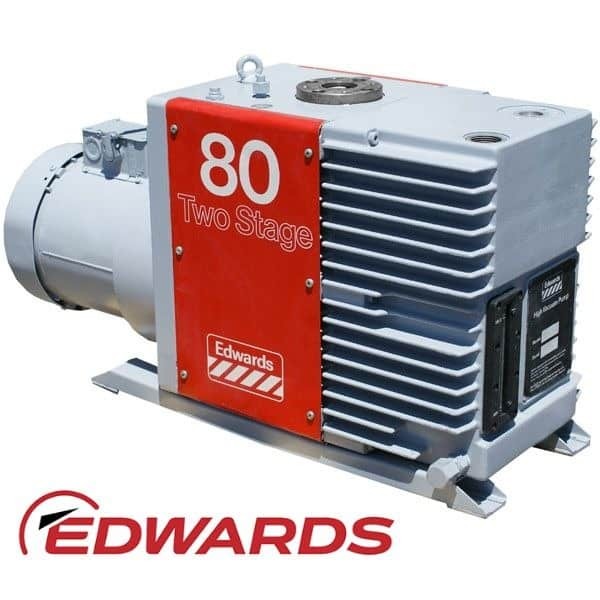 Edwards is a leading developer and manufacturer of sophisticated vacuum system products, abatement solutions and related value-added services. Our products are integral to manufacturing processes for semiconductors, flat panel displays, LEDs and solar cells; are used within an increasingly diverse range of industrial processes including power, glass and other coating applications, steel and other metallurgy, pharmaceutical and chemical; and for both scientific instruments and a wide range of R&D applications. By working with power sector engineers and operators, we are able to push the limits of vacuum system design, creating solutions to meet the demands of increasingly challenging applications. We offer a broad range of vacuum products to meet the challenges of today’s research and development laboratories. Collaboration with major scientific instrument manufacturers, universities and major research institutes ensures a deep understanding of research and the role that vacuum plays. Our focus on technological advancement in vacuum as well as investment in R&D enables us to develop the innovative products that meet your specific application requirements. Our leading market position as a vacuum supplier for steel degassing is built on our understanding of customers’ processes and expertise in providing vacuum solutions for vacuum degassing (VD), vacuum oxygen decarburising (VOD) and Ruhrstahl Heraeus (RH) processes. We use our breadth of industry experience to identify and apply solutions to the challenges faced in the industrial processes. Our vacuum systems help to make manufacturing cleaner, smarter, more economical and environmentally friendly. Many chemical processing and manufacturing applications require vacuum, for a wide variety of purposes and benefits. Vacuum pumping systems need to handle organic solvents and compounds in a reliable and safe way while ensuring control and reduction of environmental pollution and cost of ownership. Edwards has developed comprehensive dry solutions for vacuum pumping applications in the Chemical Process Industries to address these challenges. With over 25 years’ experience in the chemical process Industries we are a world leader in the design, technology and manufacture of dry vacuum pumps for process applications.